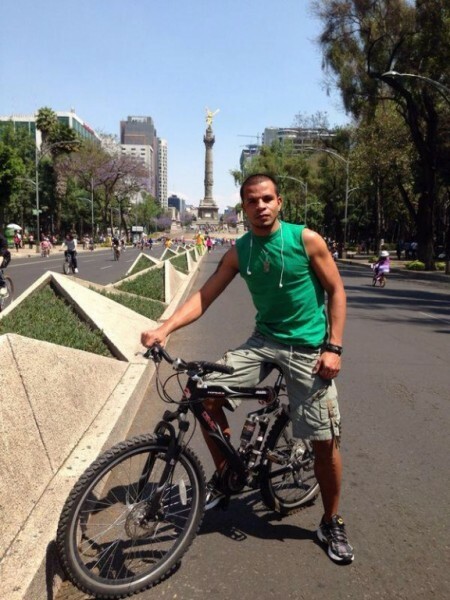 Congratulations are in order for Belize’s Jhoshi Alexander, Mr. Pacifico y El Caribe 2013-14. As part of his many prizes given to him as winner of the esteemed pageant held last year, Jhoshi was sent to Mexico City to further his preparation in the field of modeling, acting and dancing. While in Mexico, he is highlighted as a Belizean model and is participating in castings and activities that enhance his studies. Jhoshi will also participate in the “Feria de Culturas Amigas” alongside the Belize Embassy in Mexico within the month of April. “I am happy to be learning new things, and participating in these activities in the name of the country I consider to be my home, my land, and that which I love so much, Belize,” says Jhoshi. Jhoshi will be handing over the title of Mr. Pacifico y El Caribe on April 19th, 2014 in Guatemala, but he continues to strive to represent Belize with honor. He will be in Honduras to receive an international award on May 10th for his achievements as Belize’s model representative, yet another feather in his illustrious career as a Belize representative indeed! 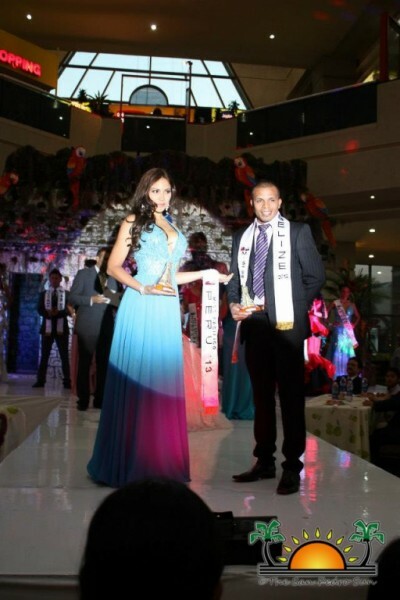 Congratulations Jhoshi, you have certainly made us and the title of Mr. Pacifico y El Caribe proud! !